Apple today announced that pre-orders for its new smartphones, the iPhone 6 and iPhone 6 Plus, topped four million in 24 hours. The company said demand for these devices “exceeds the initial pre-order supply,” which is probably why some people had problems ordering last week. Apple confirmed that it would be delivering the first batch of iPhone and iPhone 6 Plus handsets this Friday and throughout the remainder of this month, before admitted some pre-orders were now due to reach customers in October. Of course, Apple is still shipping the new smartphones to its stores for the official launch on September 19. While the queues are notoriously long, there’s a chance you can still pick up an iPhone on day one that way. “Pre-orders for iPhone 6 and iPhone 6 Plus set a new record for Apple, and we can’t wait to get our best iPhones yet into the hands of customers starting this Friday,” Apple chief executive Tim Cook said. Last year, Apple sold 9 million iPhone 5c and 5s handsets in its opening three-day weekend. 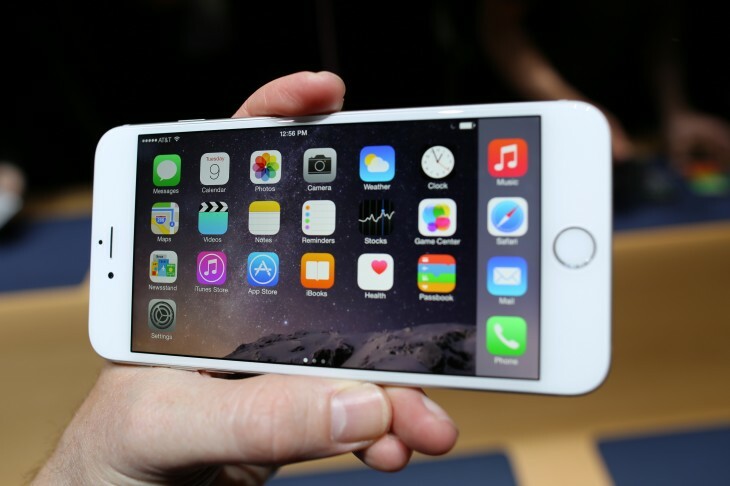 It was a new record for the company and there’s a high chance the iPhone 6 and iPhone 6 Plus will top it this year.